Mesh is a modern and geometric pocket weave sheer in the softest linen blend. 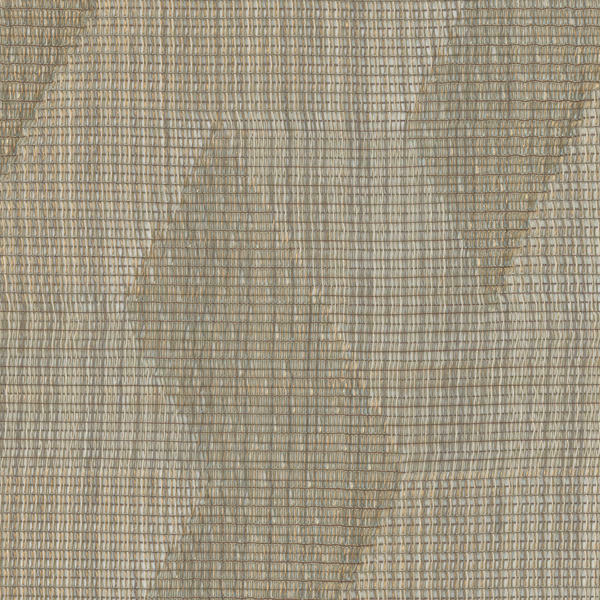 The relaxed linear threading is reminiscent of bamboo blinds but with a contemporary twist. As curtains, Mesh lets in the cool city lights but leaves enough to the imagination, creating blurred lines and intrigue.